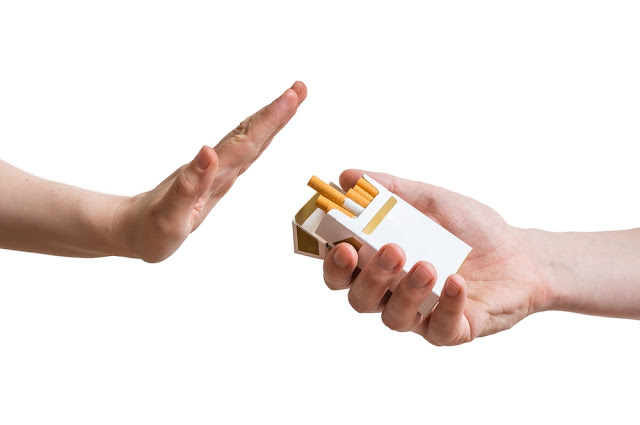 Home / easy stop smoking / help quit smoking / how to quit smoking / hypnosis stop smoking / quit smoking / quit smoking effects / quitting smoking / smo / smoking cessation / stop smoking / stop smoking clinic / stop smoking tip / Discover Joys Of Quitting Smoking. Why and How? Smoking is a practice of tasting or inhaling the smoke of burning tobacco encased in cigarettes, cigars, pipes, hookah and bongs. The burning of tobacco releases the active substance nicotine and makes it available for absorption through the lungs. Cannabis and Opium are also used as alternatives to tobacco. Smoking is highly addictive and has been linked to various forms of cancer and other life threatening diseases. Nicotine is an addictive stimulant and is the main cause of continuing tobacco smoking. It causes psychological and physical dependence. Nicotine, by itself, increases the risk of heart disease. However, during smoking, a person ends up ingesting a lot more than just nicotine. Smoke from a cigarette, pipe, or cigar is made up of many additional toxic chemicals, including tar and carbon monoxide. Tar is a sticky substance that forms into deposits in the lungs, causing lung cancer and respiratory distress. Carbon monoxide limits the amount of oxygen that the red blood cells can convey throughout your body. Besides tar, nicotine and carbon monoxide, tobacco smoke contains about 4,000 different chemicals. More than 200 of these chemicals are known be toxic. Smoking also reduces the passage of oxygen to the fetus of women due to the presence of cyanide, carbon monoxide and hydrocarbons of aromatic nature. It causes a reduction in placental flow of blood, thereby reducing the delivery of oxygen to the unborn baby. The Rewards of Quitting are Huge!! The facts on smoking are disturbing and indicate that smoking has a devastating effect on the body. Although it is not easy to quit smoking, it is quite possible to let go of this dangerous habit by developing a strong willpower. Quitting smoking is highly beneficial and the results are almost instantaneous. * Within 20 minutes of kicking this habit, blood pressure drops to normal. * The level of carbon monoxide drops to normal in 8 hours and the chances of heart diseases get reduced within 24 hours of quitting. * Coughing, fatigue and shortness of breath decrease dramatically between 1-9 months of quitting. * The risk of contracting coronary heart disease decreases to that of a non-smoker in about 15 years time. The ban on advertising tobacco products was welcomed by the general people. With constant airing of anti smoking commercials and pictorial warning messages on tobacco products, tobacco use has been on the decline. Besides levying heavier taxes on tobacco based products, smoking has been banned in public places. Smoking is now considered as an awful habit and smokers are generally looked down upon in the society. With the introduction of other products which help in quitting smoking like nicotine patches, nicotine gums and other medicines, it is relatively easier for a smoker to change to a non-smoker. Smoking cessation is not out of reach, it’s very much possible and within every smokers grasp.